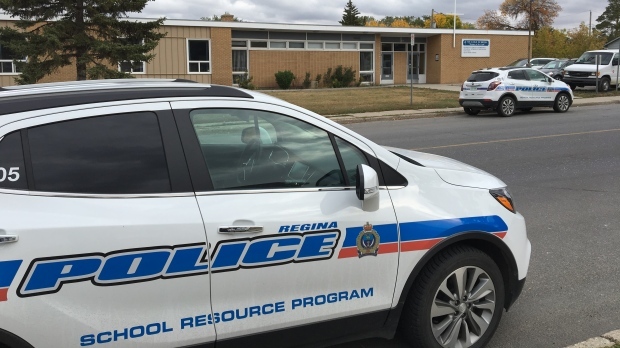 Police have a man in custody after alleged threats to a Regina school. Police were called to the 600 block of Elphinstone Street around 3:15 p.m. Thursday after reports of a man causing a disturbance in the area. In a news release, police say the man was outside of the building and said he had a firearm. Students had already been dismissed for the day. However, school staff enacted secure the building protocol due to the potential threat. Officers arrested the man, who was not armed. The investigation is ongoing and police say charges are pending.